For safe and effective beauty treatments delivered by qualified professionals, look no further than Tantone Hair and Beauty. 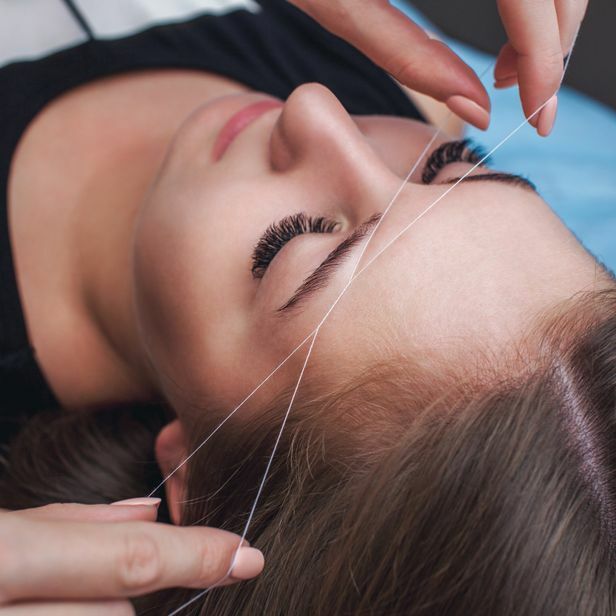 Based in Oldbury, West Midlands, our therapists provide an array of beauty treatments for our clients, covering everything from threading and waxing to manicures and tanning. For a complete makeover, combine your beauty treatment with our hair and makeup services. 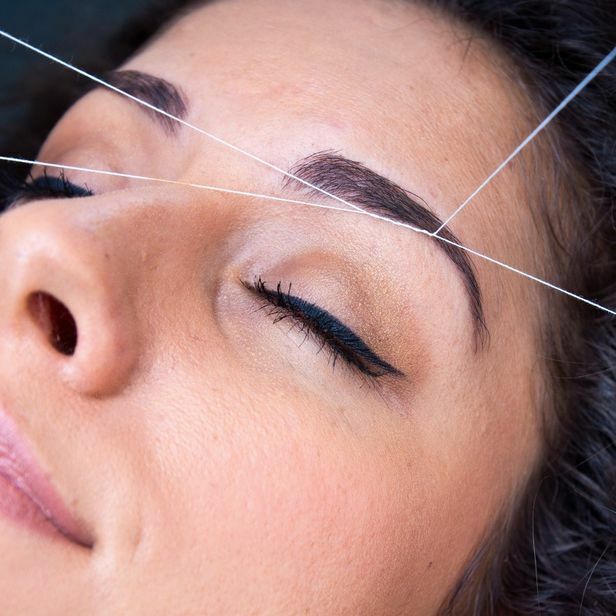 Threading is an ancient eyebrow shaping and hair removal technique that originates from Asia. The technique has fast become the preferred method of shaping perfect brows for celebrities. 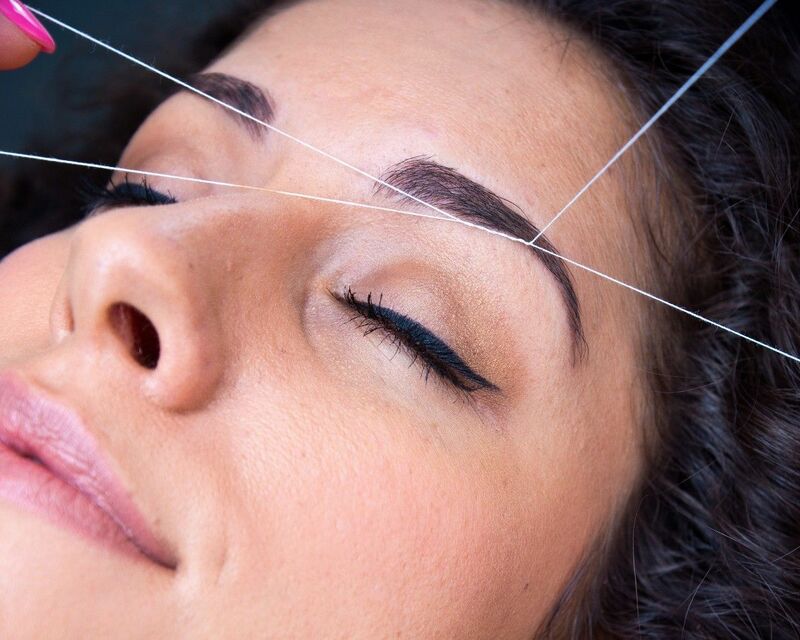 As threading is kinder to the skin than other techniques, even those with very sensitive skin, which often cannot be waxed, can have a threading treatment. Individuals using Roaccutane, or with very sensitive skin, are advised not to choose the full-face procedure for their first treatment. 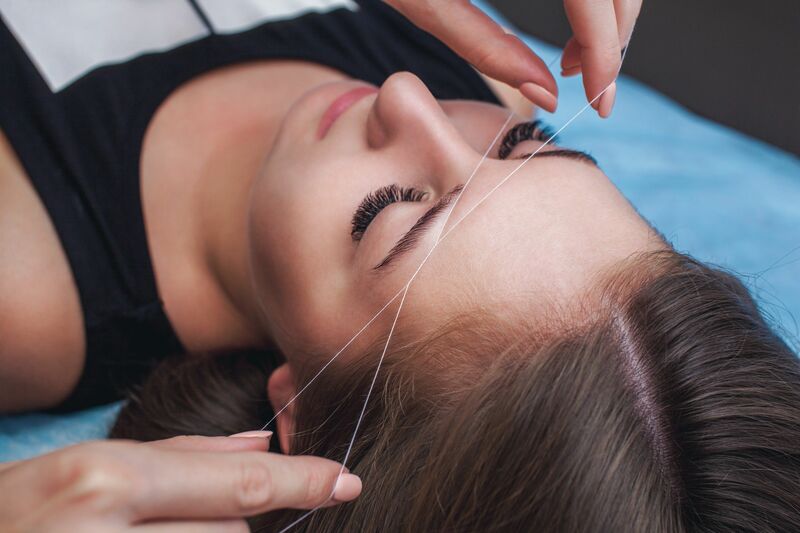 Tantone Hair and Beauty is one of the few salons in the area that offers threading. Keep your skin looking naturally smooth and eliminate stubble growth with our waxing. The results of your wax will last for up to six weeks. Keep your nails in top condition with our manicures. By using products made by Nailtiques™ and OPI™, we are able to take care of nails that are damaged; sensitive; soft and peeling; or hard and dehydrated. Never have to worry about chipped nails thanks to our shellac and gel nails. Available in a selection of fantastic, eye-catching colours, these nails look amazing and last for up to 14 days. Our gel and shellac nails are available for just £15. The treatment works on the basis of selective absorption of light by tissue photothermolysis. It is a safe, effective, and fast treatment that has proven clinical results. Book now for your free consultation, which includes a complimentary patch test. During the consultation, we will discuss the price of the treatment. Get the most out of your regime by seeking the advice of a qualified skin care professional. When you visit Tantone Hair and Beauty, our experts will design a targeted programme that caters for your skin’s specific needs. The keys to healthy skin are hydration, nutrition, and exfoliation. To provide a gentle, calming treatment that offers relief for sensitive skin, we use quality Dermalogica™ products. One of the most popular Demalogica products is the mediBac clearing kit. Designed specifically to deal with adult acne, this kit provides around-the-clock breakout clearing and prevention. Currently known as the 10-minute, non-surgical facelift, Genie offers guaranteed results. Even after your first 20-minute session, you will have instantly lost an inch off the target area through a reduction in cellulite. The treatment can be delivered on various areas, including the face, bust, and buttocks. Contact us now, in Oldbury, West Midlands, for further details about our beauty treatments, which include waxing and manicures.